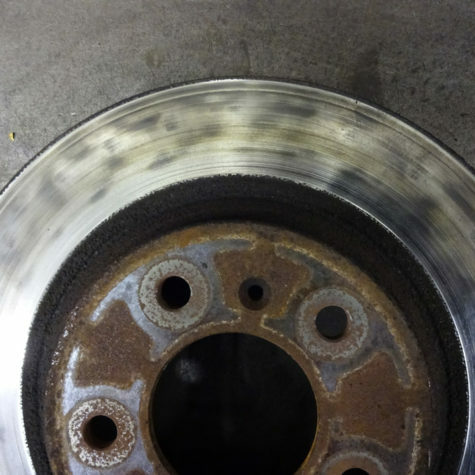 Excess NOISE or fading performance? 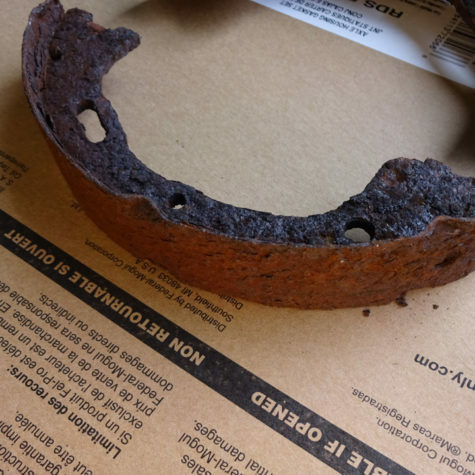 Spongy or stiff brake pedal? 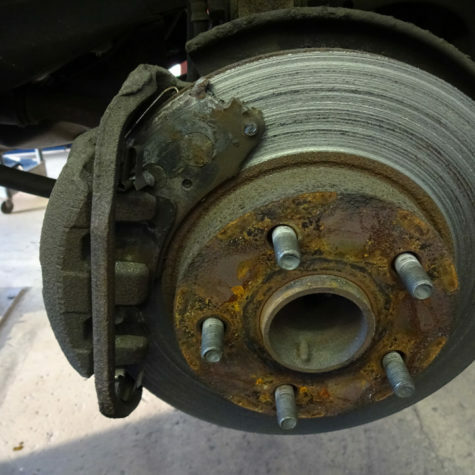 Pulling to one side when brakes are applied? 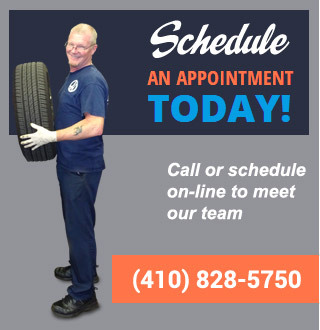 All can be signs of a need for service. 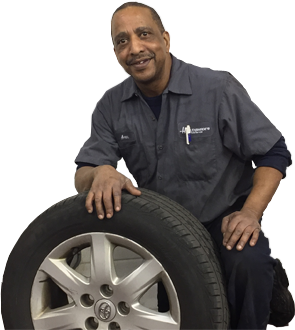 With the standardization of antilock braking system (ABS) and electronic brake proportioning (EBP) it is important that you select an experienced technician to diagnosis and service your vehicle’s braking system. 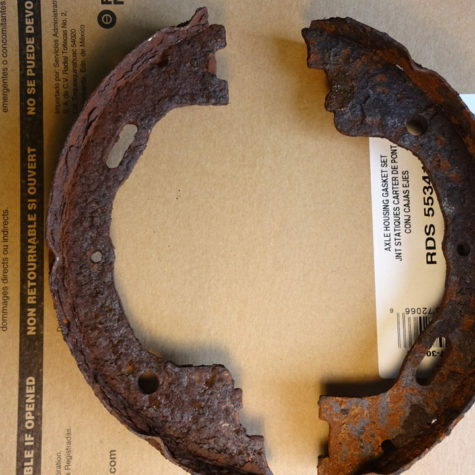 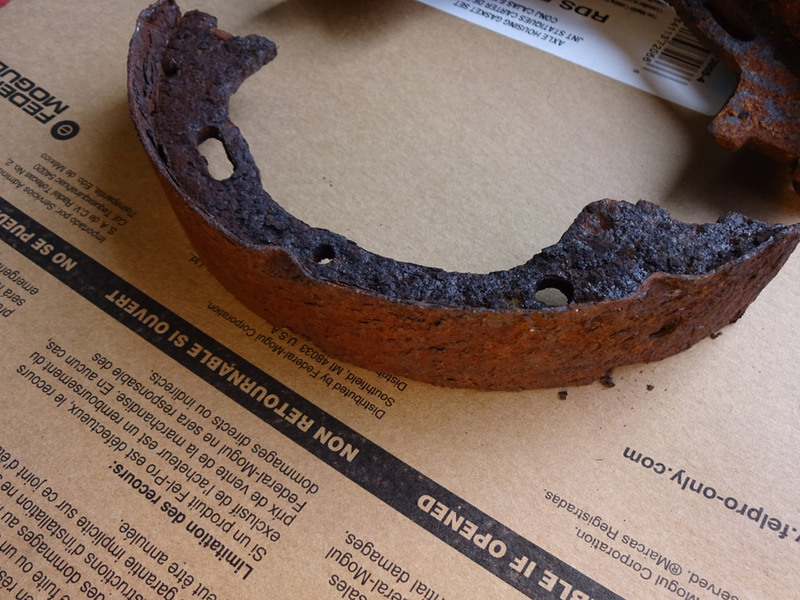 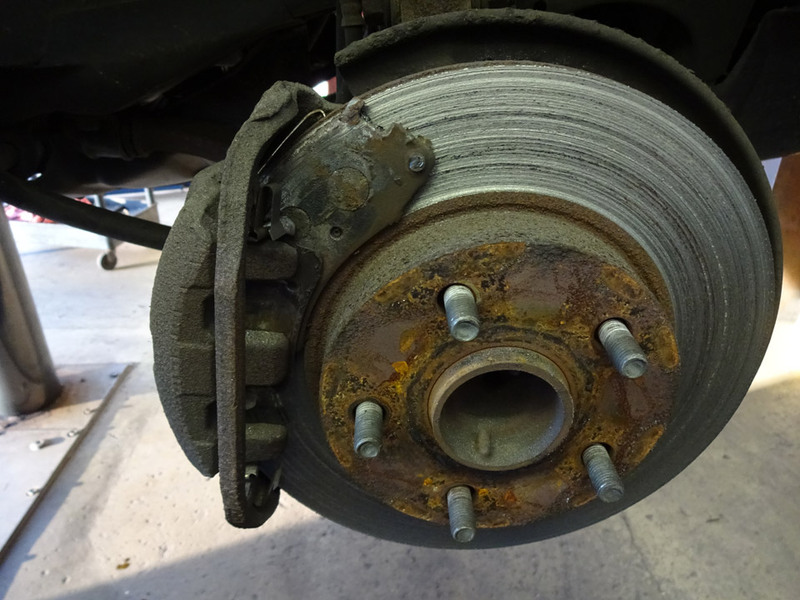 Excess noise or poor stopping performance can be a sign of worn out brake pads. 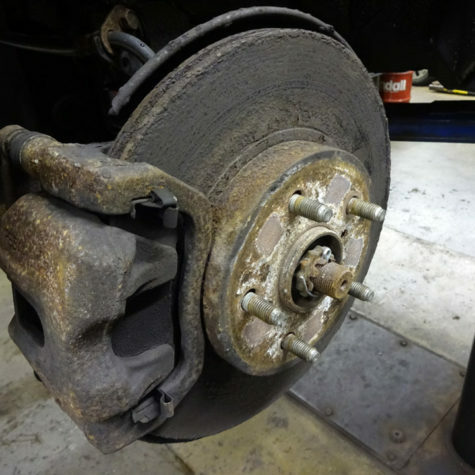 A professional brake service by our expert technicians ensures you receive the optimum performance and longevity from the brake pads. 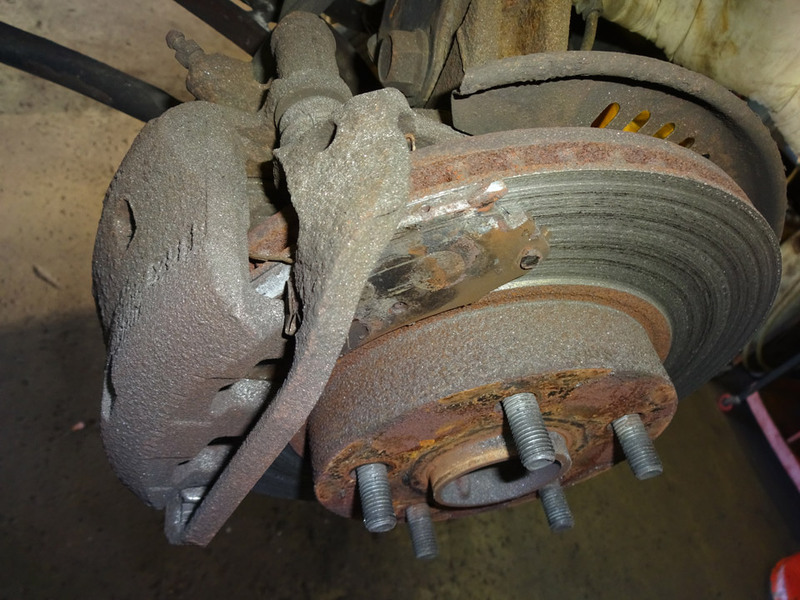 Improper balance or pulling of the vehicle during braking can be an indication of a brake caliper issue. 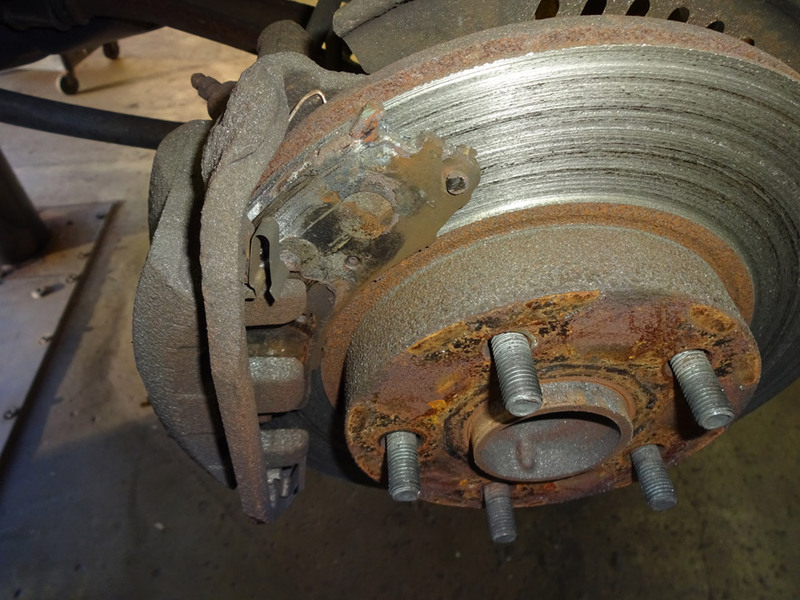 Proper diagnosis and repair is necessary to restore safe and reliable brake performance. 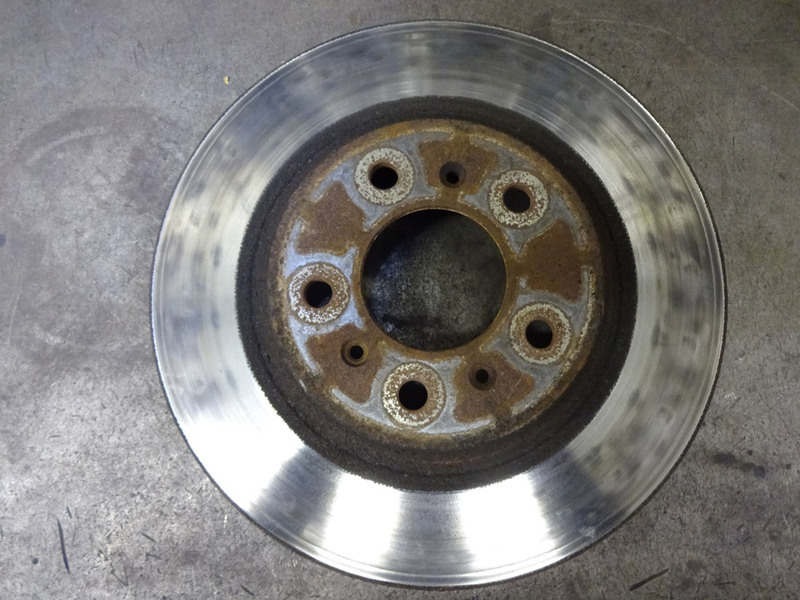 A vibration in the steering wheel when brakes are applied (especially at highway speeds) can be an indication of warped brake rotors. 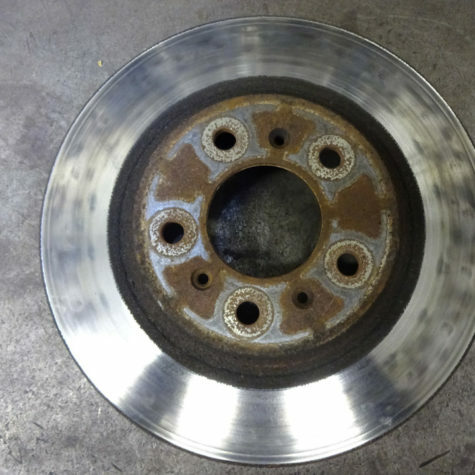 There are many brake system factors that can cause overheating of the brake rotor. 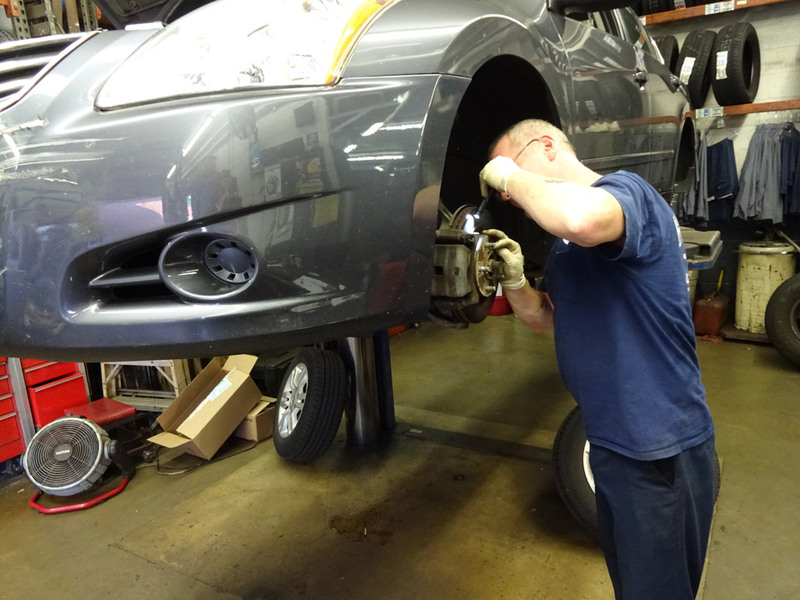 It is important that vibration issues are diagnosed properly by an expert technician. 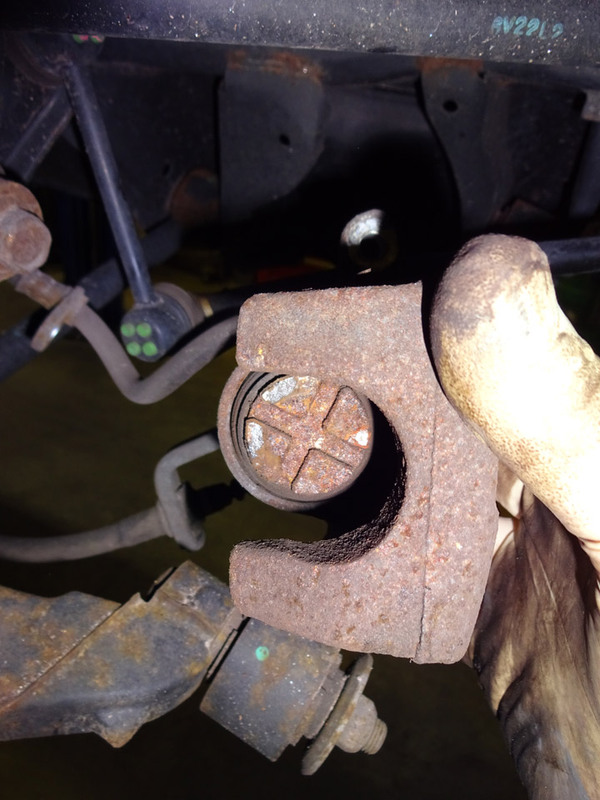 The master cylinder is the central hydraulic component of the vehicles brake system. 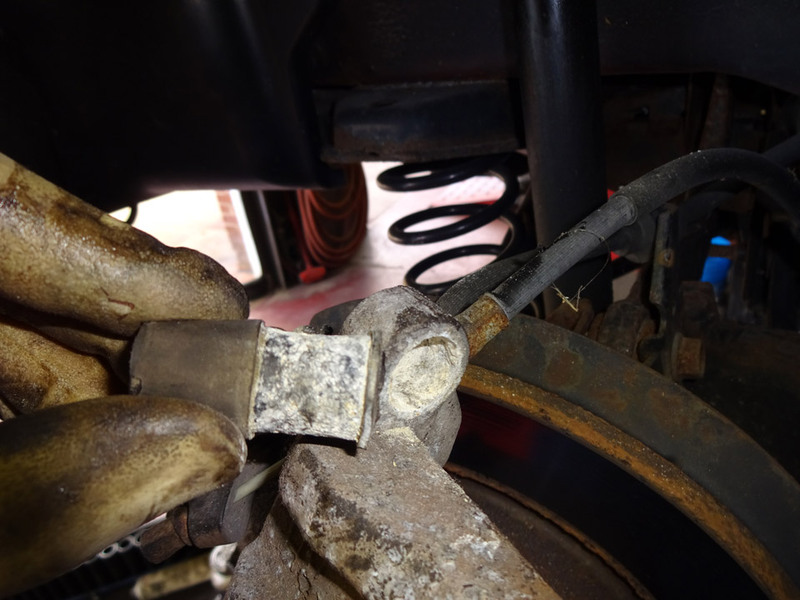 Checking of the brake fluid level and inspection for signs of contamination are checked at the master cylinder reservoir and should be performed by an experienced mechanic. 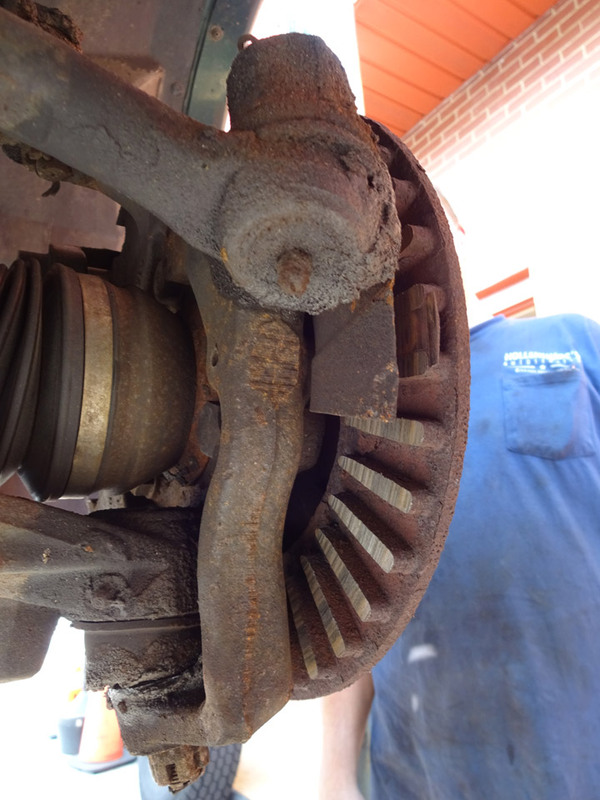 Brake fluid is essential to the stopping efficiency of a vehicle. 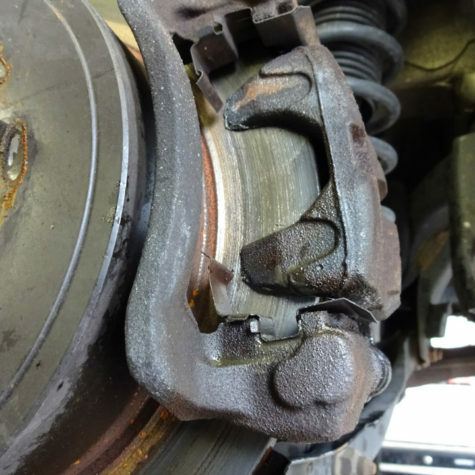 Brake fluid transmits the pressure from the brake pedal to apply the brakes at the wheels. 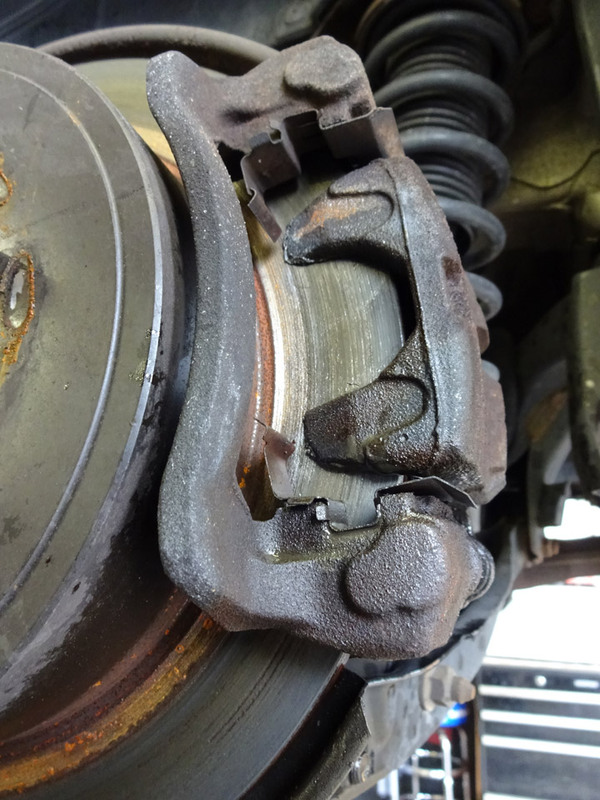 Brake fluid can absorb moisture and also become overheated which could negatively impact how well a vehicle stops. 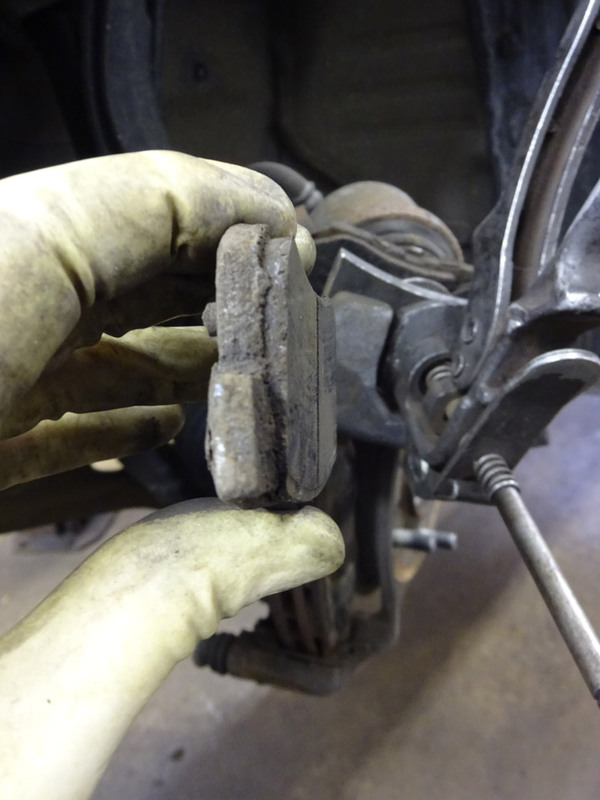 Changing brake fluid at the recommended intervals helps ensure that the brake system operates properly and protects brake system hydraulic components. 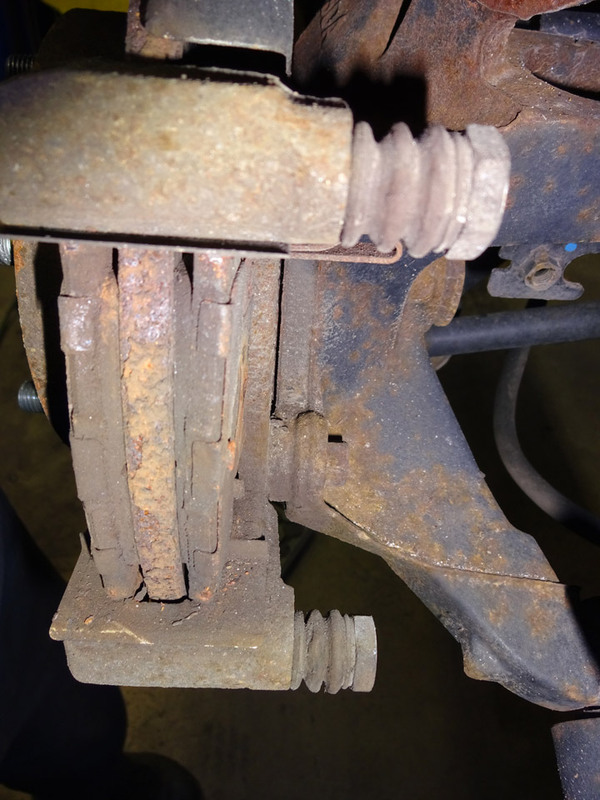 The brake system hydraulic control unit (HCU) is the brains of a modern day vehicle equipped with anti-lock braking (ABS) and stability control system (VSC). 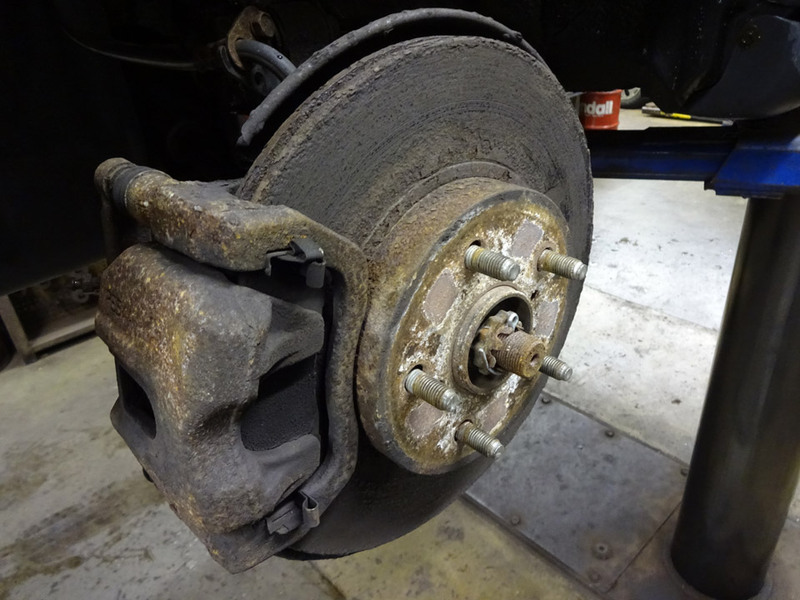 The HCU is traditionally paired with an electronic control unit module to help both systems regulate braking line fluid pressure at rapid processing rates in order to maintain safe vehicle dynamics. 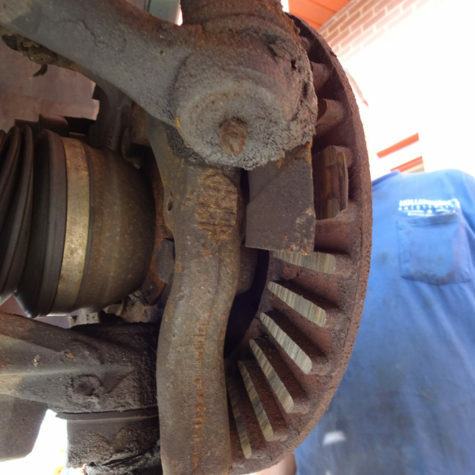 These systems should only be serviced by an experienced mechanic. 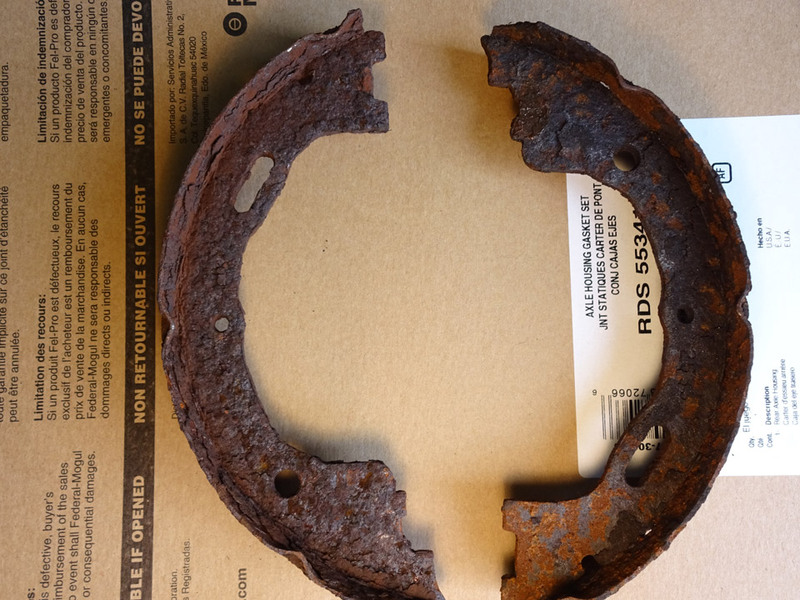 Seized brake calipers can result in overheating of the brake rotor. 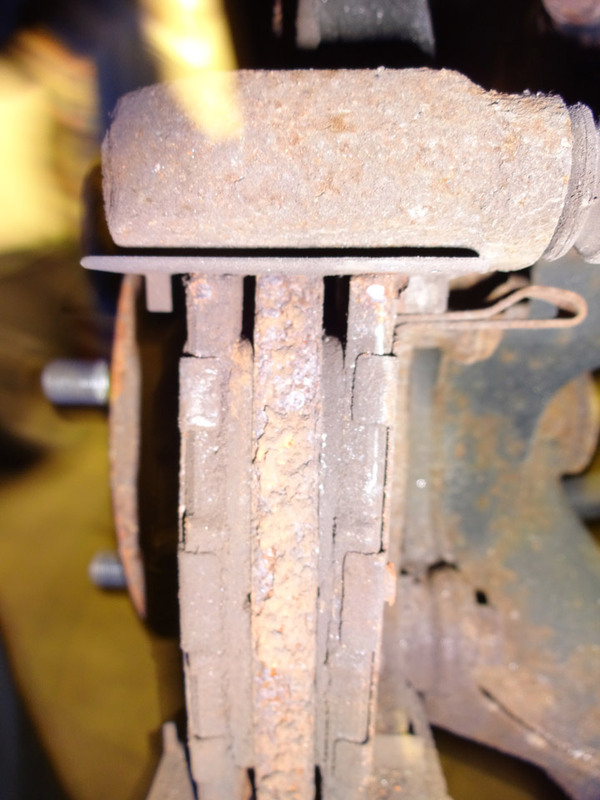 A non-functioning brake caliper or restricted brake hydraulic line can result in the caliper not applying force to the brake bad and rotor. 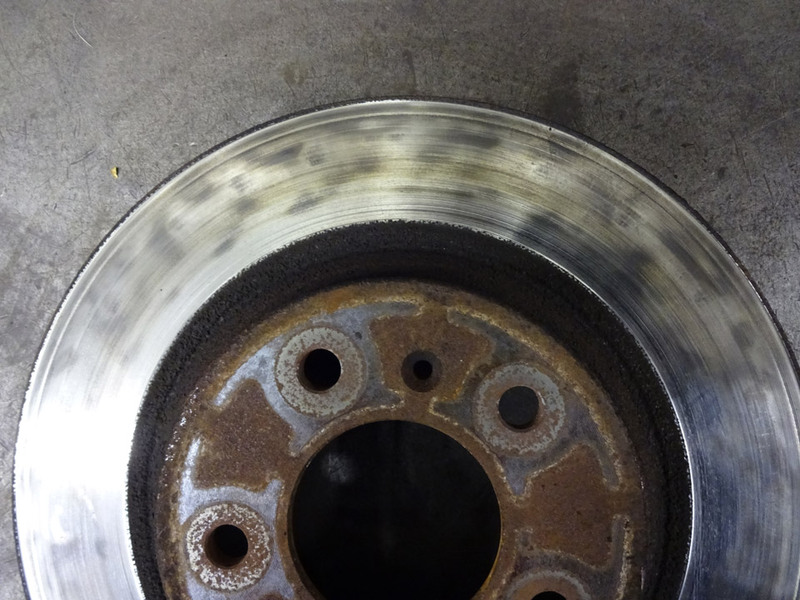 This results in excessive rust and corrosion buildup on the brake rotor working surface.